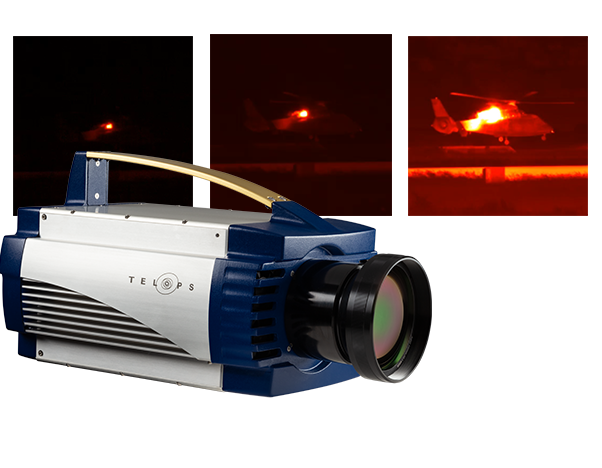 This series of high performance infrared cameras can be used to resolve targets up to 2500oC. High dynamic ranges ensure high contrast and accuracy in the images captured and high performance electronics produce full-frame thermal images at rates up to 1,900 fps. There are three different models available in this series: the HDR M2k the HDR M100k, and the HDR M350. The HD and FAST models cover the 3µm to 5.5µm spectral range. The standard HDR M100k covers the 3µm to 4.9µm spectral range, and the HDR M350 covers the 3µm to 5.4µm range. Each camera features an ultra-high dynamic range, a high data rate, advanced calibration, accurate measurement, and high sensitivity.